Power steering pump v-ribbed belt for Ford Transit MK7 produced in the years 2006 – 2013. The V-belt designed for the model equipped with the 2.2 TDCi turbocharged engine. 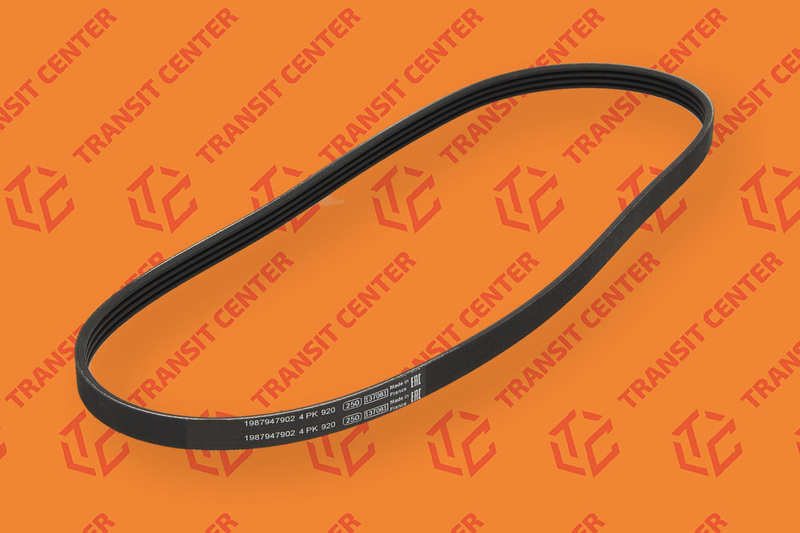 V-belt of Continental Contitech characterized by high strength, making for a long time will be used in your Ford Transit. Power steering v-belt is only suitable for use in the case of the model MK7.